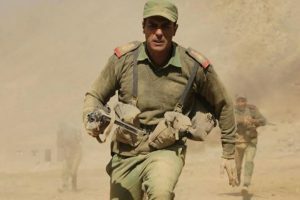 Sonu Sood said he felt sad that his father could not watch him play an Army officer on screen. 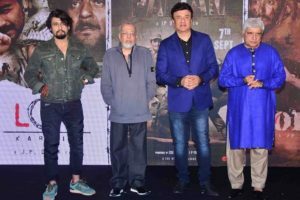 Sung by Sonu Nigam, the video of the song ends with a poignant message. 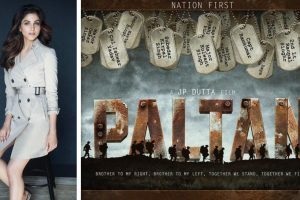 Continue reading "JP Dutta’s Paltan characters are inspired by real soldiers"
Did you know Ladakh opened Khardungla Pass in December especially for shoot of Arjun Rampal’s Paltan? 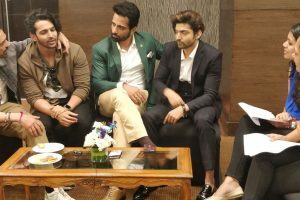 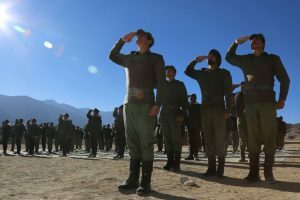 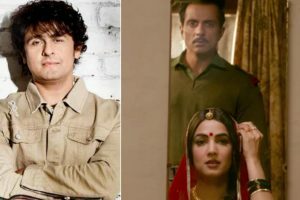 Continue reading "Did you know Ladakh opened Khardungla Pass in December especially for shoot of Arjun Rampal’s Paltan?" 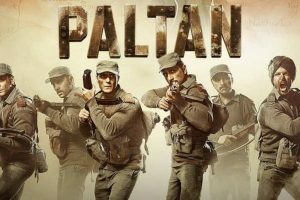 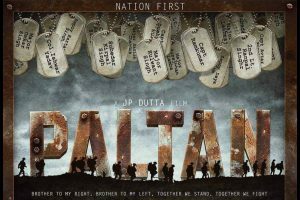 Presented by Zee Studio and produced by JP Dutta films, ‘Paltan’ is slated to release on 7 September. 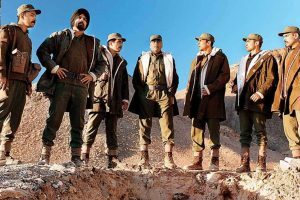 The whole shoot of war sequences lasted for 56 days in the chilly weather of Ladakh, before the team headed for Chandigarh. 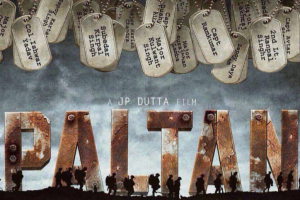 The film promises to tell the riveting, untold story of the bravest of Indian soldiers who fought with their brothers next to them till the end. 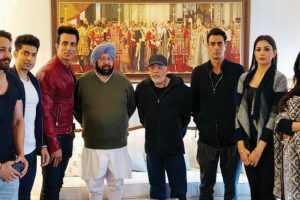 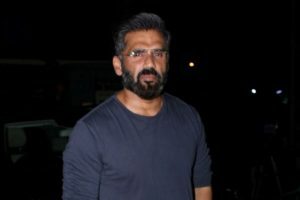 Continue reading "JP Dutta’s war drama Paltan to release on September 7"
Continue reading "Suniel Shetty still part of ‘Paltan’"